Think you know social media? Think again! Gamers slot into an entirely different category and the social media networks they use look nothing like the social networks most of us are used to. As a marketing professional, it’s important to tap into the most active social networks, for maximum yield. G +, LinkedIn, and Facebook ranked low on the totem pole for gamers – so where do these avid Internet junkies and playmakers huddle together and discuss tips, tricks, and gaming strategy? The gaming community comprises a broad cross-section of players from MMO RPG shooter games on the one end to skill-based games like online poker on the other. It’s a smorgasbord of entertainment attractions for the gaming enthusiast, and the social networks are pulsing with activity. 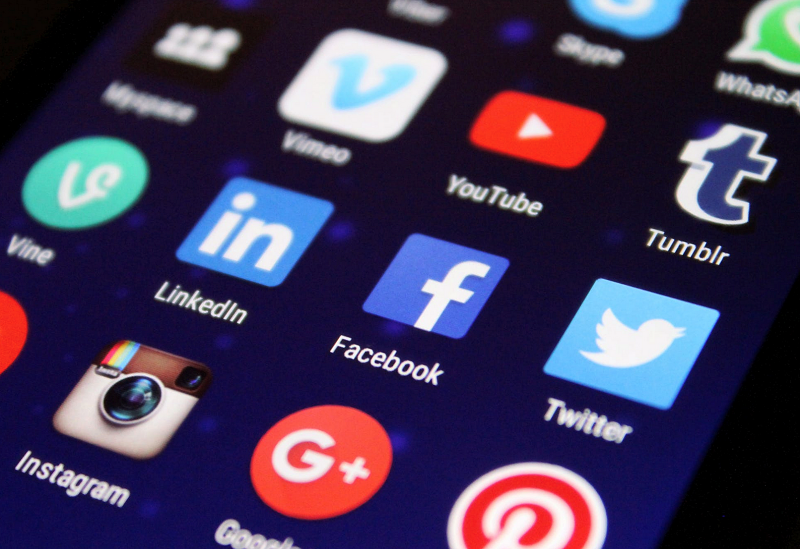 Whether it’s World of Warcraft or Texas Hold’em poker, this definitive guide to top-notch social networks is designed to connect you with fellow players. Good question. RPG games and virtual reality gaming have found a thriving social scene at Onverse. This dedicated community features customized avatars, exciting player profiles, and many opportunities to get social with other players. What’s unique about Onverse is that it’s a 3D interactive social platform where players get the sense of a real connection with one another. Savvy? Here’s one that’s sure to resonate with gamers the world over. Playfire is not playing with fire in any sense of the word – it’s a top-tier social gaming network which is available on a myriad of gaming platforms such as Xbox live, PlayStation network, and smartphone-based games. What does it do? Playfire is a remarkable social gaming ranking system where players can easily connect with friends outside of the gaming arena. It’s ideal because it allows you to stay connected to the gaming world and your friends through mobile technology. Anyone who shares a Playfire account on Facebook can also connect with you, with lots of interesting forums, feeds and updates available. Whether you’re a gamer or not, you’ve probably heard of this social network. Reddit is a marvel to behold. If you’re a player, in the gaming sense, this is where you want to meet up with fellow players and share information. There are thousands, perhaps millions of independent communities operating in Reddit, and they are known as subreddits. These user-generated communities can take on any shape, form, or topic. Moderators ensure that the community members act appropriately (most of the time), and there is lots of information on games, game strategies, game rules, and other gaming-related issues in each of the subreddits. If you’re looking for useful information on Reddit, try to avoid the spammy subreddits, since these are populated with junk mail-style advertisers trying to market their nonsense to players. Steam is hot! But on a serious note, it really is. It’s a great way to interact on a social network and get new games, and manage games. Each of the games on Steam has its own community where members can stay abreast of the latest developments in the game, participate in community discussions, share multi-media content, and the like. It’s pretty easy to add friends on Steam, and its equally easy to stay up-to-date with the latest developments in your community through this exciting social network. Ever seen a video chatting tool which allows voice and text in the form of an app? Of course, you have. However, Discord really makes a lot of noise in the social gaming world because it’s so much fun. Anyone who is a registered member can create a chat channel on a server. There are loads of chat room options available, and it’s easy to hook up to lots of servers. It’s a little different to Twitter and Facebook in terms of social networking, but it’s a great way to access the gaming community, make new friends, and find players with similar interests. Luckily, Discord is available for iPhone, iPad, and Android devices via the App Store in the Google Play Store. Twitter typically doesn’t rank as highly as any of the other social blogs, forums, and chat rooms for gaming purposes. Twitter is a microblogging platform designed for relaying soundbites of news, sports, and other real-time communication. However, many gamers keep active Twitter accounts which they use to provide feedback to their devoted ease. Don’t be surprised if your favourite Reddit moderator lists his/her Twitter handle on the profile. You can often learn a lot more about influential characters in the gaming world by checking out their social media profiles.